Expensive accessories define your personality and status. 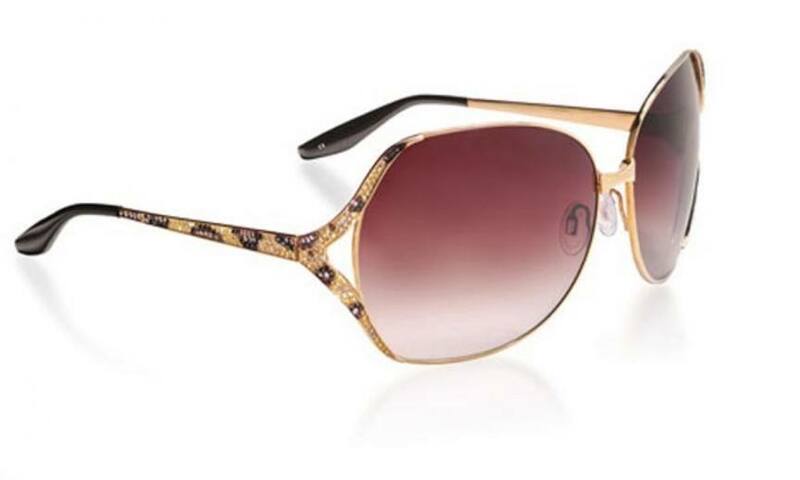 Now a days people prefer spending a lot of money on the basic accessories such as eyewear. There are many brands for eyewears but the designer eyewear brands are very expensive. 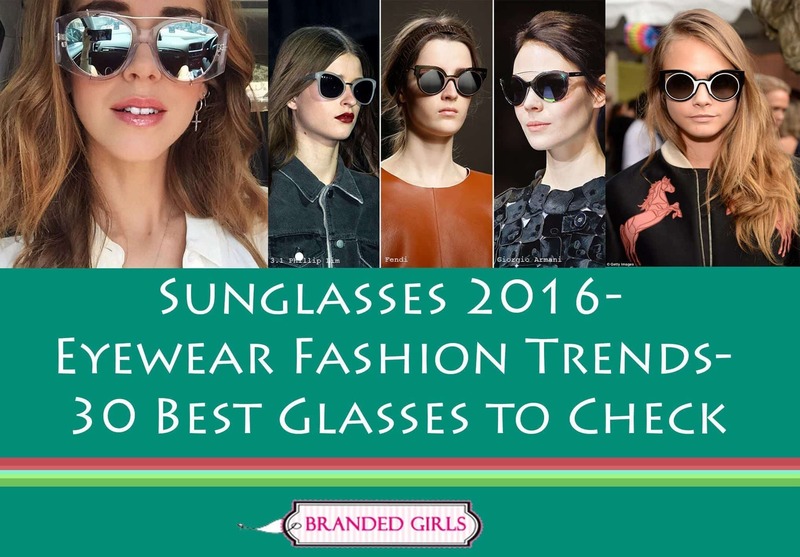 We will be sharing the 10 most expensive sunglasses brands also the details of how much they cost each. Though not everyone can afford to buy branded glasses. Those who have enough money, can spend buying them. The price range varies with the the design, brand, scratch resistance etc. The sunglasses only had two purposes originally which is to protect your eyes from sunlight and to hide your eyes from the peepers. But now it serves as a fashion statement and expresses one’s social status and also the fashion sense. 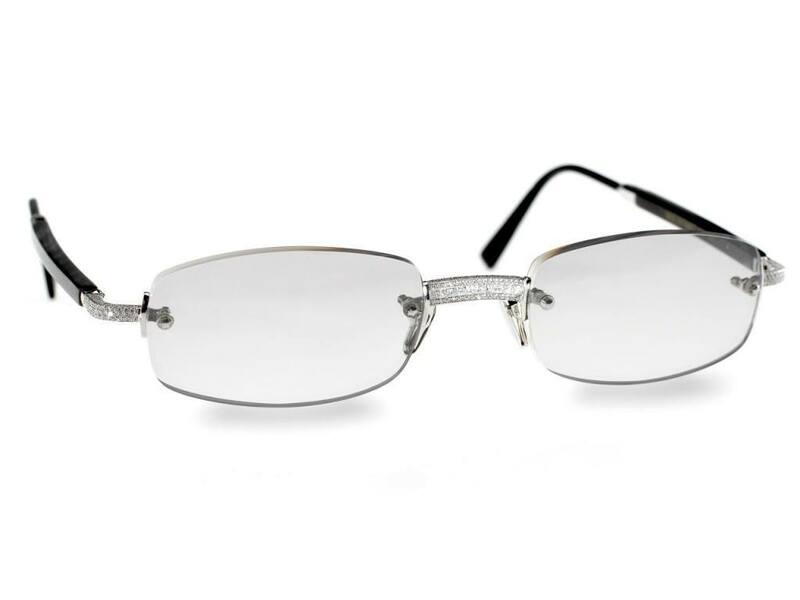 If one is wearing an expensive brand, people will surely notice it and compliment.You would always find top celebrities wearing the following brand glasses. In the last post we talked about 5 most expensive Handbag Brands these days.Glasses are now created from gold and platinum. 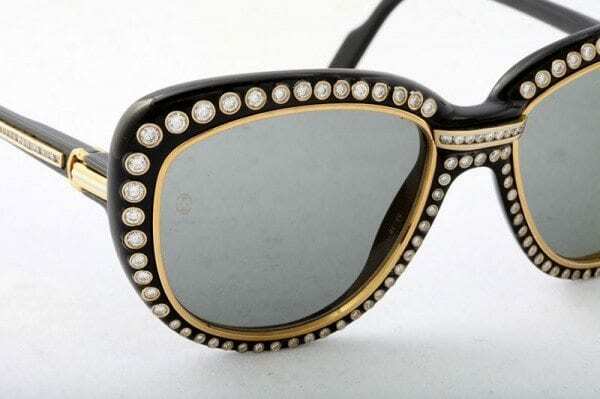 Then these are also decorated with gemstones and sold as lavish shades. Luxury designer brands such as Dolce & Gabbana, Bulgari etc are very expensive. Dolce and Gabbana is the most famous and also known as the powerhouse of fashion brands. These brands use gold frames which are expensive as hell. 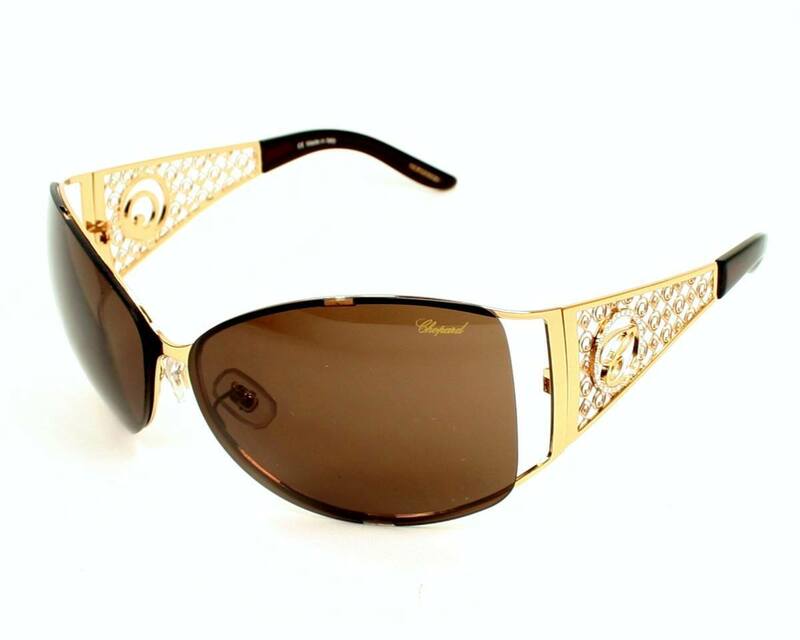 Blue sapphires are also used on the sunglasses for more enhancement and designs. Celebrities place orders for sunglasses that are customised. They create some amazing limited edition sunglasses for people who place orders or for celebrities. According to an International survey average amount people hardly spend on such expensive eyewears except for the richest people. The average eyewear purchase people do is about $173 per year. The expensive branded sunglasses cost as much as $400,000 which is an unbelievably expensive amount. The least expensive also cost about $27,000. 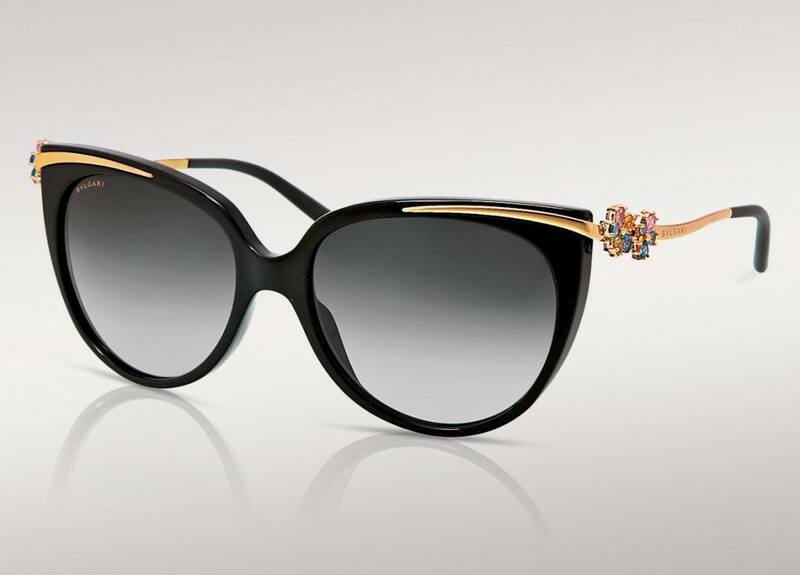 Brands such as Bulgari has used about 18k Karat gold on their frames. Luxottica is one brand that makes a huge gross profit yearly. Some wear it as a necessity whereas some wear it for fashion purpose only. If one has a heavy wallet then that person can spend on such extravagance. No doubt the sunglasses make you look good and smart. 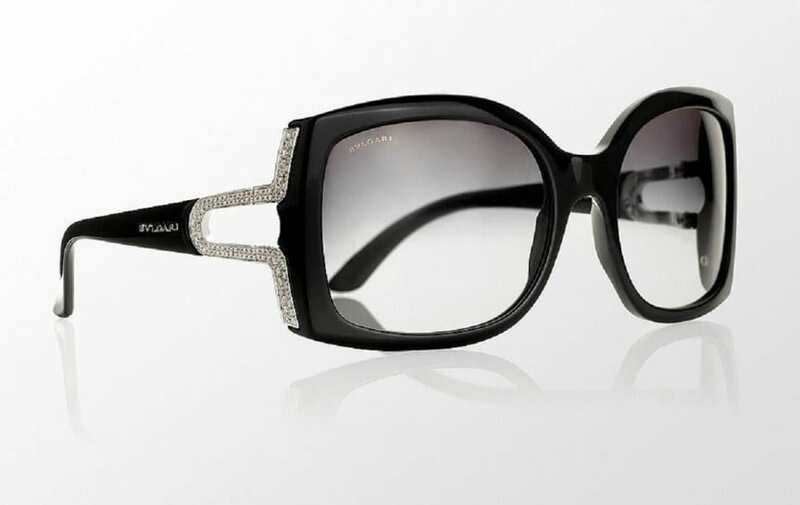 Famous brand Chopard also are selling sunglasses crusted with diamonds and gold. Which means that the sunglasses will automatically have a price tag worth million dollars. If you want to experience luxury then these brands are the right choice for you. Surely you wouldn’t go wrong with these brands. But the question is does your pocket allow you to buy such expensive sunglasses? If you have adequate amount of money to purchase then you can inject a touch of luxury in your life and buy these expensive eyewear.